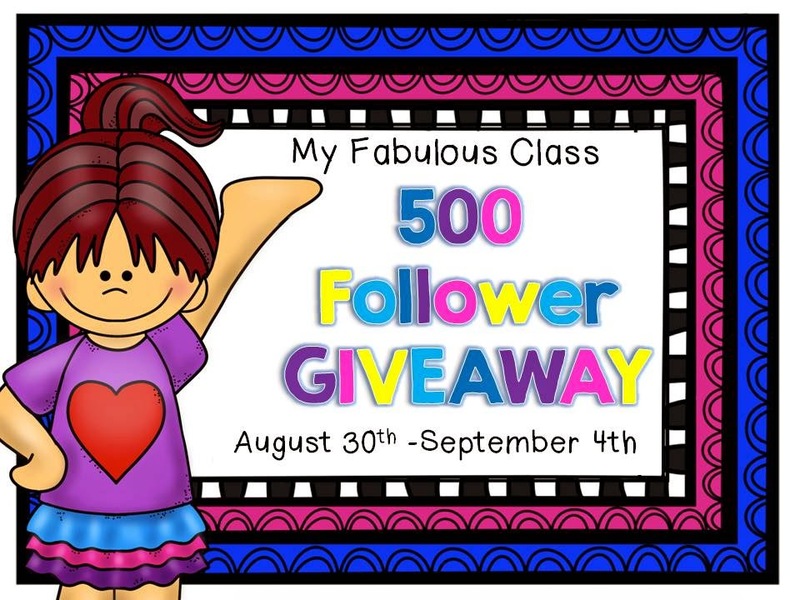 My Fabulous Class: 500 Follower FREEBIE and GIVEAWAY! This has 36 different schedule cards and I am willing to modify it if you need anything else added. You get this free at my store. 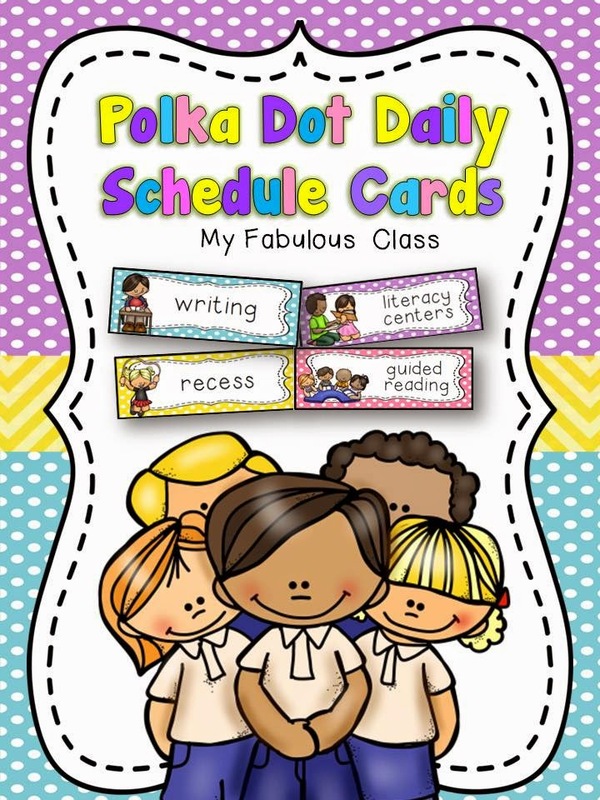 I also have these adorable polka-dot cards free for FACEBOOK fans. 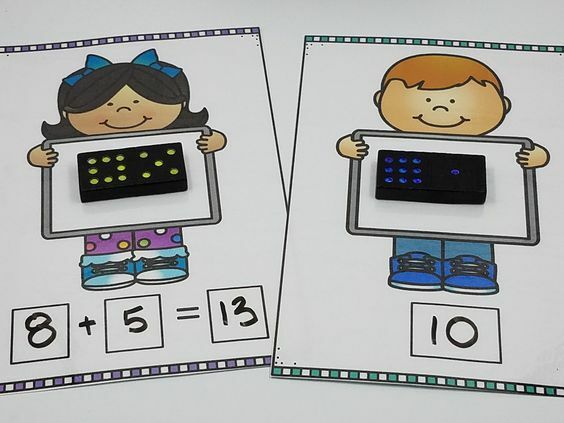 You can find my Polka-Dot Classroom decor in my Store. I have asked a few of my favorite bloggers to donate a product for my 500 follower giveaway. Laura at Differentiation Station Creation has generously donated her Romp and Stomping Letters. 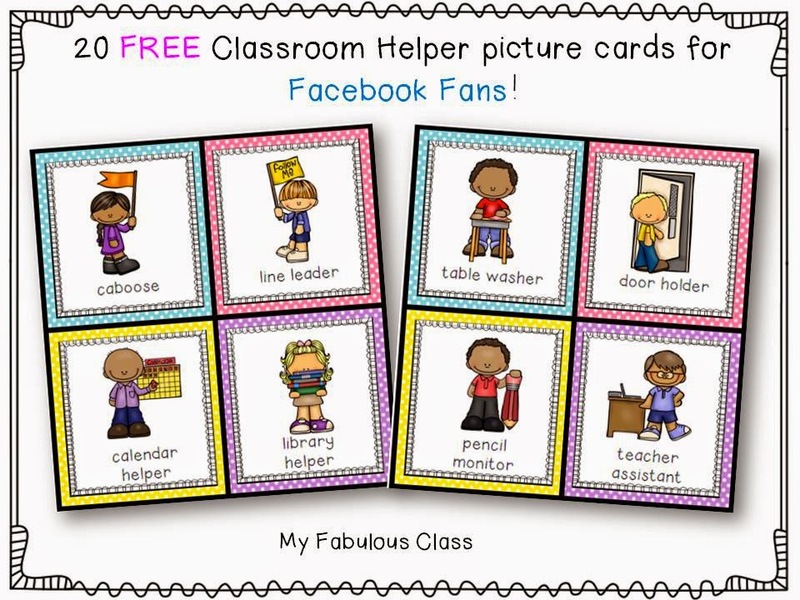 Sarah at Educlips has donated her Apple Clip Art Bundle. 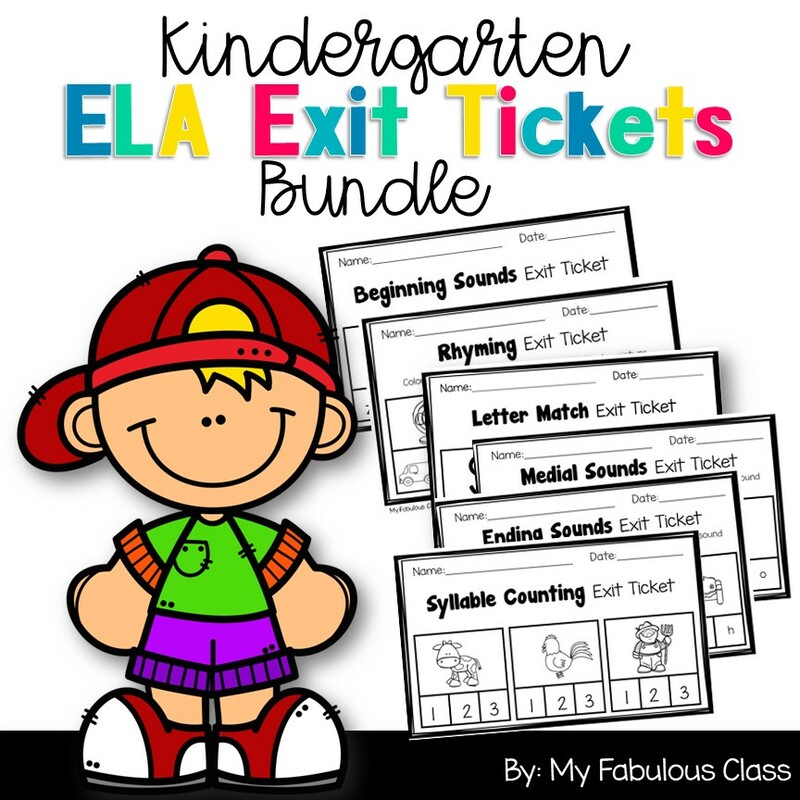 Molly at Kinder Molly has donated her Chalk Classroom Library Labels. 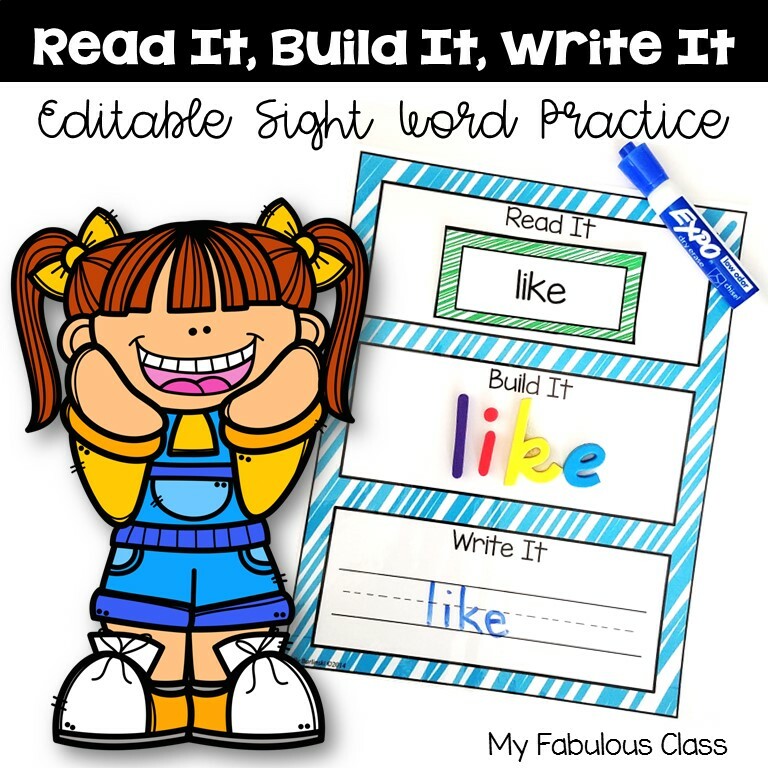 Tara at Little Minds at Work has donated one of her best selling items Teacher, Teacher How Do I Spell...? 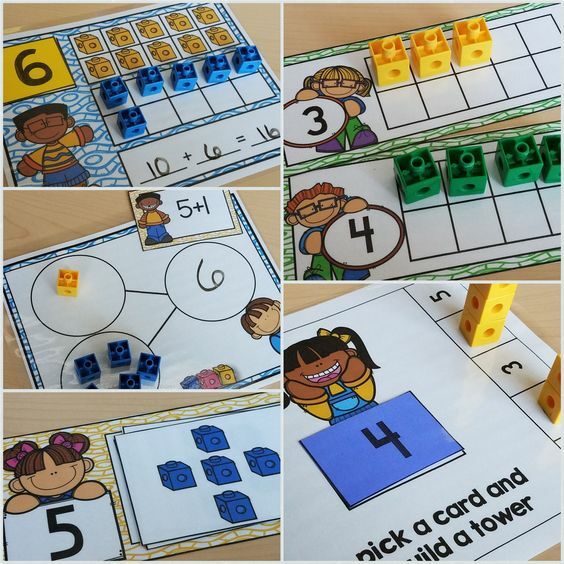 Tiffany at KTeacherTiff has donated her Interactive Math Notebook. And I am donating my Beginning Sounds Mega Pack. You can enter below by following all of these fabulous ladies on Teachers Pay Teachers. You can get a 5 point bonus by following me on Facebook and a 10 point bonus by sharing this Giveaway.